Since time immemorial, man has always had a fascination with money. What started out as a medium of exchange has morphed into a fascination and desire to collect money as a piece of history. This is what we know today as numismatics - the study or collection of coins, paper money, tokens, medals and related objects. Why do people indulge in numismatic collecting? Coins and banknotes are like a passport back to an early age. Many collectors grew up with these coins and banknotes in their pocket as a child, either given to them by their parents or grandparents as pocket money or passed on as a family heirloom. 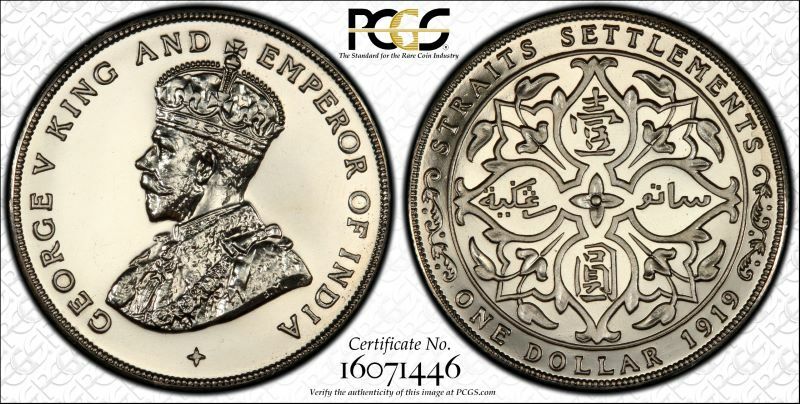 Some may be privileged enough to be given the opportunity to view a friend’s prized numismatic collection, which ignited the collecting bug in them to hunt and acquire these pieces to form their own collection. 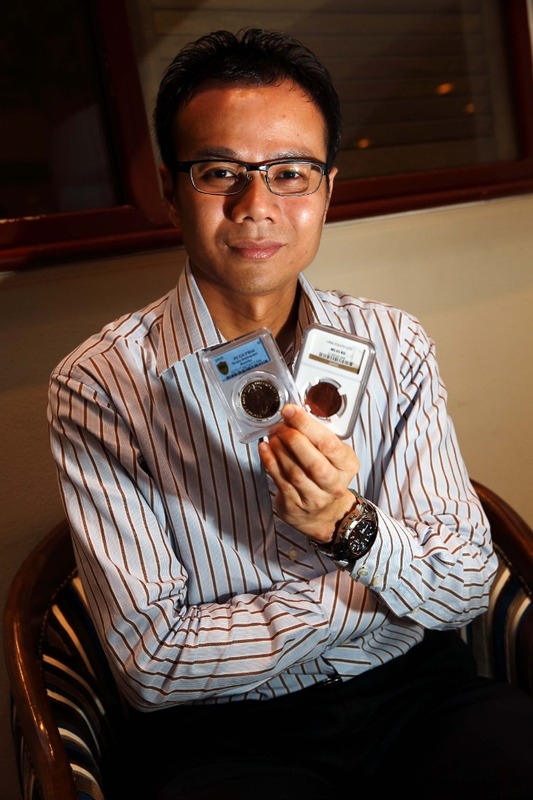 There are many reasons why people spend time, effort and money to assemble a numismatic collection - as an enjoyable hobby for personal pleasure, to own items of historical significance or nostalgia, to acquire knowledge and learning, to have social interaction with fellow collectors, as a competitive challenge to gain public recognition, and as an altruism (bequeathing a collection to a museum or selling it for a charitable cause). Today, one other undeniable reason to collect numismatics is for investment and diversification of wealth via the buying and selling of coins and banknotes. 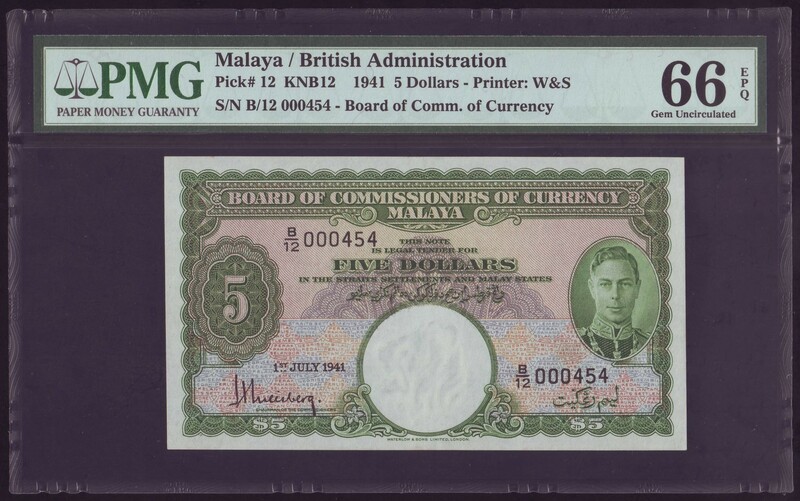 While the average collector acquires an interest in a particular series of coins or banknotes, starts collecting them and is proud of building the collection over time, ultimately, whether the collection is sold via a private treaty, in an auction or passed on to their heirs, every collector hopes that all their efforts will pay off handsomely when the collection is liquidated. Hence, to achieve this, the value of a numismatic collection is very much dependant on factors like condition (in high grade or low grade, state of preservation and originality), rarity (how many pieces have survived and believed to be extant today), provenance (what is the item's history of ownership) and demand vs. supply in the collectibles market. Premised on the above, many serious numismatic collectors have embarked on a life-long journey of passion to seek and acquire elusive rare coins and banknotes all over the world for their collection. In their pursuit, this has led them to cultivate many lasting friendships in the numismatic fraternity as they aspire to build their own numismatic legacy for the future.